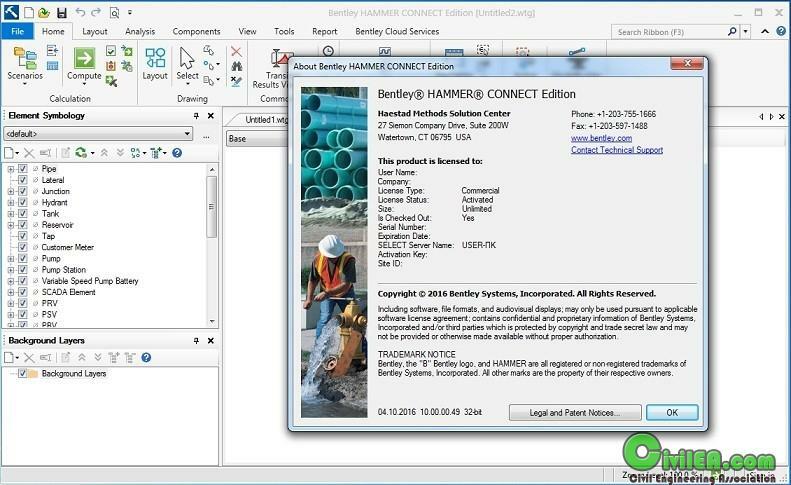 Bentley Systems Inc., the leading company dedicated to providing comprehensive software solutions for sustaining infrastructure, has released the 10.00.00.40 version HAMMER CONNECT Edition. 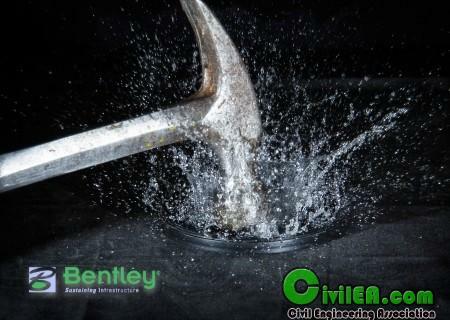 This software demystifies the complex science of water hammer and transient analysis and puts the power to perform this critical work in your hands. - Focus on mitigating surge, not on the modeling process: Streamlined model building and management enables you to jump-start the model building process and manage your model effectively, so that you can focus on developing the most appropriate strategy for controlling and limiting hydraulic transients. - Simulate transient precisely to improve the quality of your decisions: Decrease the risk of approximating the behavior of protective devices and rotating equipment. Rough estimation of transients can be too costly. HAMMER helps you accurately simulate the impact of a wide range of surge protection devices and rotating equipment (pumps and turbines). - Leverage existing CAD and GIS data for improved design productivity and to enrich the system or model that utility personnel rely on.